We Proudly Announce Our 2018-19 Season! Inquire about our ShowHopper Flex Pass — our new Season Ticket that enables us to offer group rate pricing to individuals. There are two options: 5 tickets for $135 (a savings of $15); or 10 tickets for $250 (a savings of $50). Much like Season Tickets, these packages allow you to reserve seats ahead of time; but offers the flexibility of using your tickets for whatever show(s) you choose. For more details, and to purchase (now available! ), call 480.837.9661 x3. 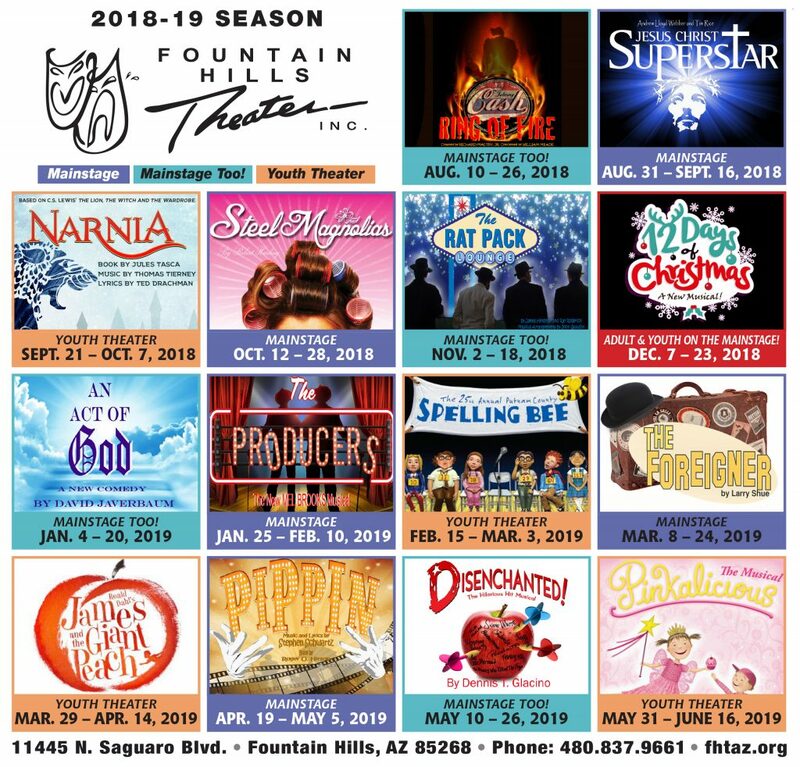 With our new 2018-19 Season, Fountain Hills Theater announces attractive new, lower ticket pricing! Adult tickets for plays and musicals in our Mainstage and Mainstage Too! Theaters are $30; youth 17 and under and college students with ID are $12 (formerly $23-35). Youth, student and adult tickets for Youth Productions are $12 (formerly $15/$18). A senior discount of $5 per ticket is offered for Thursday shows. 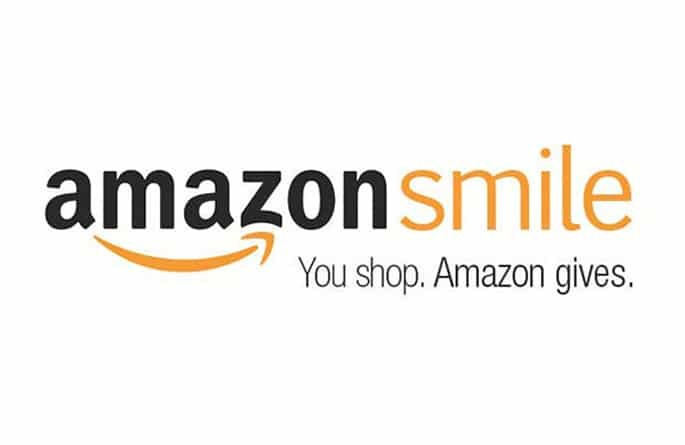 For other discounts and offers including Military and Group Sales, call 480.837.9661 x3.